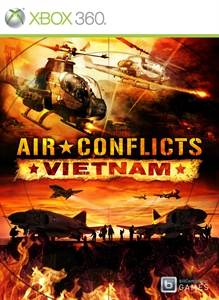 Air Conflicts: Vietnam was last confirmed available on Xbox 360 on October 19th, 2013 and was delisted some time between that date and October 10th, 2014. In August of 2015 the game’s Steam listing changed publishers from bitComposer to the developer, Games Farm. On consoles it was picked up by Kalypso who also updated the game for release on PlayStation 4. However, Kalypso did not seek to bring the game back as a downloadable title on Xbox 360 and only the physical version remains available on that platform.